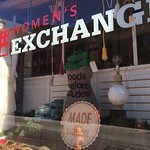 The venerable Women's Industrial Exchange, founded in 1880, has partnered with Industrial Arts Collective on the Holiday Delights Pop Up Shop. Holiday Delights will be open from November 20 - December 27, 2015. 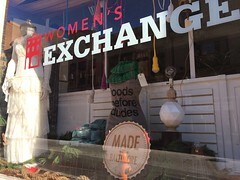 Together, TWE and IAC are proud to continue the tradition of providing opportunities for local artisans to bring to market handmade goods to Baltimore residents and visitors alike. December 27th 2:00 - 4:00 pm...but we hope the partnership continues beyond the holidays! !